The ancient rabbis peering through their treasured scrolls of the Hebrew Bible practiced the literary art of midrash, interpreting scripture passages (especially the difficult ones) by retelling them. They provided their own versions, wider in scope, which contained plot details and additional characters and circumstances that they hoped might make more sense of the originals. 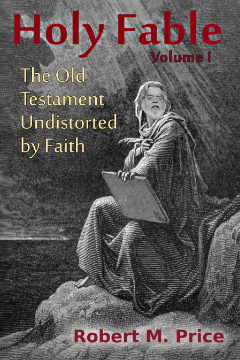 The biblical original was just the tip of an iceberg to be revealed by their literary sonar. 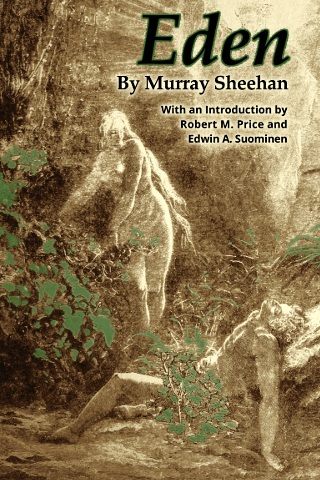 In 1928, Murray Sheehan published his own bit of midrash with his novel Eden. It’s a great retelling of the Genesis human-origins story, beautifully written and still very engaging to read nearly a century later. 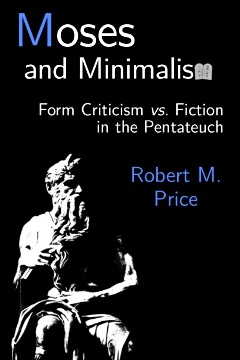 So say Robert M. Price and Ed Suominen in their Introduction to Tellectual’s reprint of Eden. 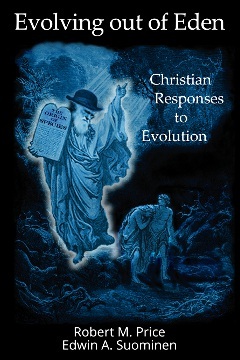 Sheehan stays pretty faithful to the Genesis text as he tells the familiar old tale with scene and dialogue. But he also tackles some well-known problems along the way. For readers who are interested in the nuances behind the pages of their Bibles, that provides another layer of depth to this novel. Besides Adam, Eve & Sons, we encounter Lilith, a mysterious woman the rabbis figured had been created alongside Adam in Genesis 1, before he became a rib donor in Chapter 2. In perhaps Sheehan’s biggest departure from traditional Christian interpretations, he has Lilith working behind the scenes to get the infamous Serpent to tempt Adam and Eve into eating the forbidden fruit. She, not Satan, is the mastermind of that mischief. Another puzzle that Sheehan addresses is the presence of some leftover polytheism in the Gen­esis crea­tion ac­counts. 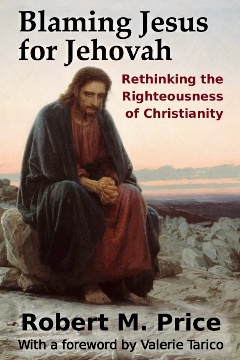 Chris­tian theo­logians fig­ured the stuff like God saying “let us create man in our image” referred to the Trinity. Sheehan explores that with some amusing dialogue between God’s three parts. 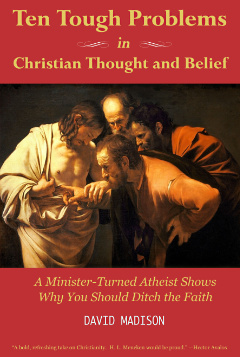 He also bravely and cleverly tackles the di­lemmas of omni­science and omnipotence vs. the Fall, the oddities of the First Marriage (perhaps the only one with any real claim to being a match made in heaven), and the sibling rivalry between Cain and Abel. (You can read more about all this on Ed’s blog.) And he wraps it all up with a clever answer to the oldest biblical paradox of them all. 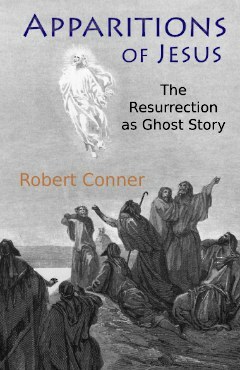 Tellectual Press is pleased to bring you a crisply formatted reprint of this wonderful old book after it’s languished for so many years, all but forgotten, in a few used & rare bookstores. We are offering Eden in both paperback and Kindle ebook. You can get it in both formats for just an additional $0.99 with Amazon’s matchbook feature.